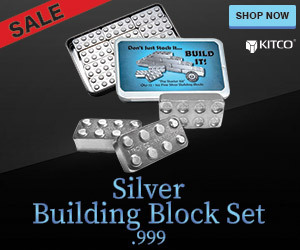 (Kitco News) - The gold bulls are back. After a year of seeing weak gold prices, investors and analysts alike have adopted renewed optimism for the new year. While sentiment in our Outlook 2019 series has been a mixed bag so far, there’s no denying that some experts were dogmatically in the “bull” camp. Here are the most bullish views we’ve aired in the series so far, and the rationales backing up these views. 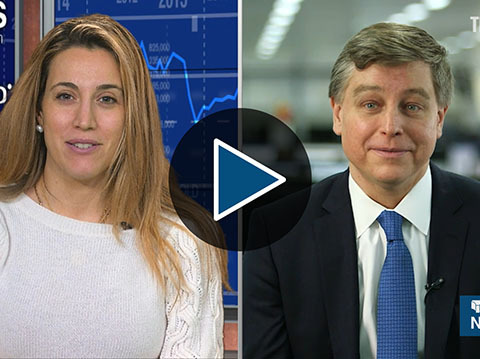 2019 will see several tailwinds sway in gold’s favor, including an end to the dollar’s run and more turbulent equities markets, said Will Rhind, CEO of GraniteShares. 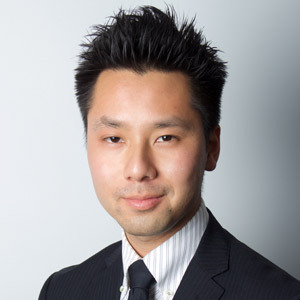 “I think we can have quite a significant change if there’s a rate rise in December. I think that really increase the likelihood of a stock market sell-off coming into next year. 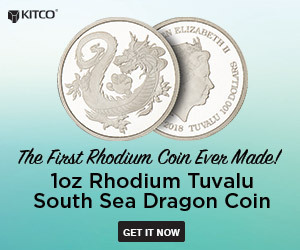 So, we’ve already got a strong dollar as you know at the moment, I think that an increase in rates at this level, it’s difficult to see how much further the dollar can go from here,” Rhind told Kitco News. Equities are already showing signs of trouble, Rhind said. “The VIX is starting to increase again, which is obviously the level, or measure of volatility in the market, and so that’s come off its lows , and I think that we can see more volatility, especially going into next year,” he said. 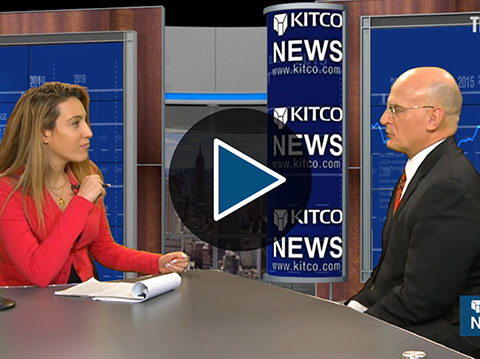 Rhind noted that gold typically doesn’t rally right away during an equities stock off since the yellow metal is not negatively correlated to stocks as strongly as it is to the dollar. When stocks fall, the immediate market reaction is usually to flock to save havens like the dollar, and gold will only see its moment to shine when investors reallocate assets further down the line, Rind said. 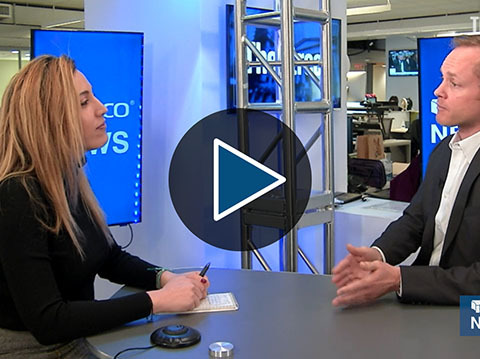 It’s not a matter of whether gold will go up in 2019, but rather, how much it will go up by, according to Mike McGlone, senior commodity strategist at Bloomberg Intelligence. 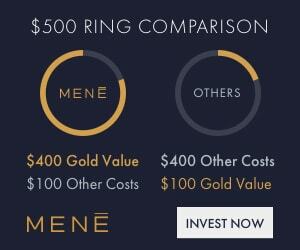 “To me, the big picture for gold I find very disconcerting, meaning I’m fearful how much it could go up. 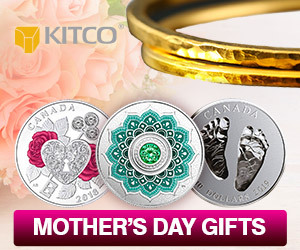 It looks to me like natural gas, meaning gold is compressed in the narrowest range in the last two years, maybe 36 months,” McGlone told Kitco News. Despite gold’s lackluster performance, a lot of the drivers are turning positive, particularly gold’s divergence from the dollar, he said. “The volatility of the stock markets is turning up, from the lowest ever…and the dollar has had a substantially strong year. The trade-weighted dollar is the best performing major asset class on the planet this year. It’s up 8% this year, yet gold is trickling, it’s up/down 6%. To me, I see a sign of divergent strength,” he said. 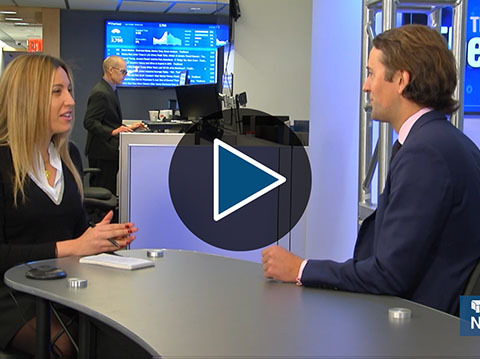 Several macroeconomic factors could line up to form a bullish environment for gold in 2019, particularly a weaker U.S. dollar, said Erik Norland, senior economist at the CME. 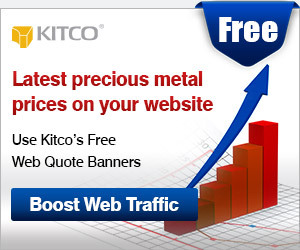 “For precious metals, the real key is going to be the strength or the weakness of the U.S. dollar. 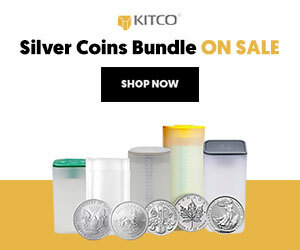 If the U.S. dollar turns out to be a weak currency in 2019, watch for gold to potentially rally quite significantly,” Norland told Kitco News. Other factors include a rising inflation rate which could be bullish for gold, as the yellow metal is seen as an inflation hedge. 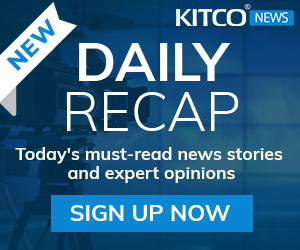 “If we see the labor market continuing to tighten, with unemployment rates falling even further, if we see some upside pressure on inflation, that could be extremely bullish for gold,” Norland said. A new bull cycle for gold is in store for 2019, and investors could see prices go up to $1,500 an ounce, said E.B. Tucker, director of Metalla Royalty & Streaming. Tucker said that $1,900 an ounce could be expected in gold’s next cycle peak, but that won’t happen any time soon. 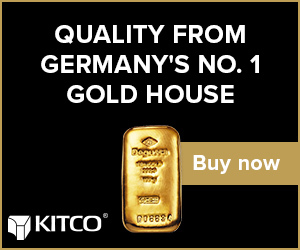 “We’re calling for $1,500 next year, that’s a 22% increase in the price of gold, it’ll be one of the best performing markets in a very, very volatile year for equities,” Tucker told Kitco News.